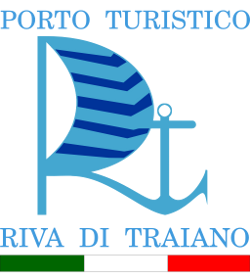 Friday 1 February at 17.30, The President of the Circolo Nautico Riva Trajan, Alessandro Farassino invites all fans, sympathizers and sailors to the conference presentation of the XXVI edition of the popular race of the Tyrrhenian Sea. 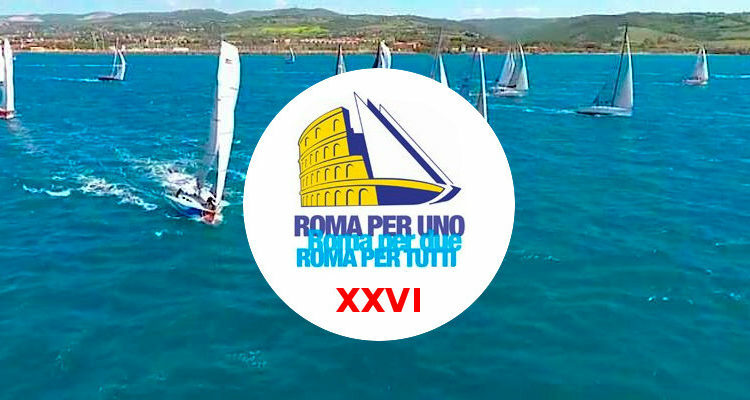 Like last year, The presentation will be held in Rome at the Museums of San Salvatore in Lauro, in the monumental complex of the Pious Sodality of Piceno - confirms the Chairman A. Farassino - "will present all the novelties of this year which will start on 6 April. E 'right to thank the Pious Sodality of Piceno and Lorenzo Zichichi of the Edizioni Il Cigno that allow us to take advantage of this structure of rare historical and architectural beauty in the heart of Rome ".